Looking to make this Valentine’s Day one to remember? Treat your sweetheart to a night at The Fort and enjoy a romantic atmosphere with dinner for two, accompanied by live music*. 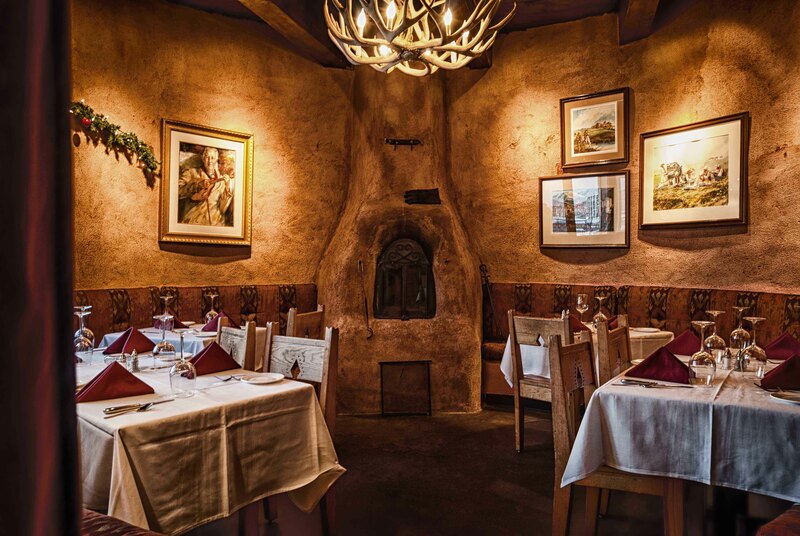 Enjoy our crackling adobe fires and relish in our three-course Valentine’s dinner special, featuring a Fort salad with freshly baked breads, followed by a six-ounce Buffalo Filet Mignon seasoned with ancho chiles, au gratin potatoes and fresh vegetables. For dessert, delight in a special heart-shaped Chocolate Chile Bourbon Cake made for two! This special, $59 per person offer is available Friday, February 10 through Tuesday, February 14. Reserve your table by calling (303) 697-4771, or visit us on OpenTable. 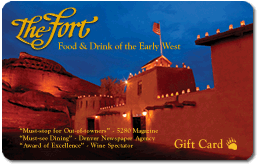 The Fort’s regular menu will also be served. *Live music by 4 Ever More & Eric Many Winds will be provided on Tuesday, February 14.